VICTIMS of the three-day violent demonstration queued at a few shops that brought relief by opening for business yesterday. Some of the shops where winding queues were seen included OK Fife Avenue and Bon Marche at Belgravia Shopping Centre. Security forces, who were on the lookout for troublemakers, had to help control the crowds by limiting the number of people entering the shops at a given time as allowing all customers at once would have triggered stampedes. 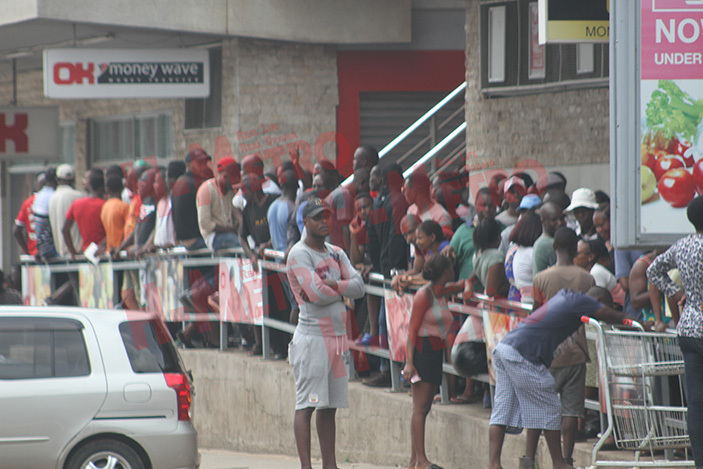 One of the shoppers had no kind words for organisers of the three-day demonstration that left many families being attacked by hooligans and starving following the closure of some shops after they went out to loot the shops. “We were starving in homes brother and this demonstration caught us unaware and children were crying for bread,” he said accusing the organisers of terrorising people. “A piece of bread became gold in these few days and this is uncalled for. To be honest with you yesterday we ate Sadza with ishwa dzakauya nagogo last week. “No one was selecting the type of meal since we had no choice. Hanzi kuramba nyama yechidembo hunge uine yetsuro; taingodya chatawana. “I want to thank OK management, especially the till operators who sacrificed their lives to either walk or use private transport to come for work. “Today my children will have a smile. If you can tell me when is this going to stop? “If they are to continue that is being cruel and heartless to the nation. It is not a better way of sending their message to leadership. Dialogue is the best,” said the victim. 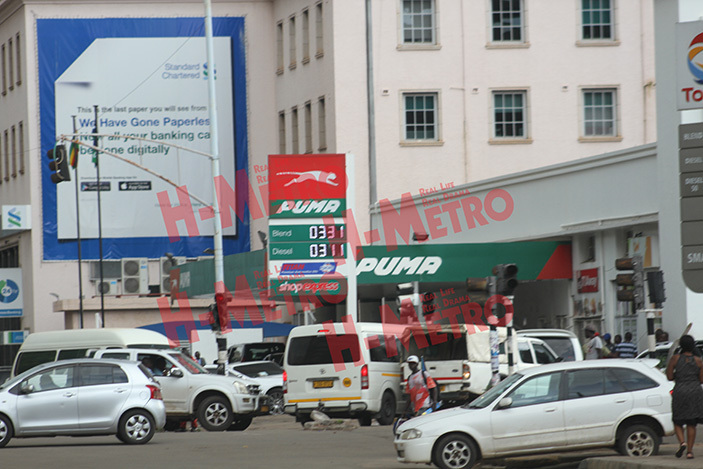 Meanwhile, some motorists were happy after they managed to find a few fuel service stations operating –Puma being one of them. 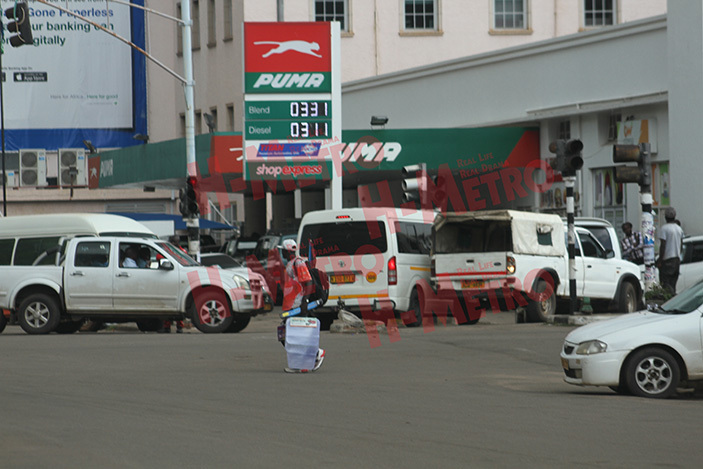 In most of the shops and service stations, security agents made sure all the victims accessed these services without hindrances from the rogue elements who barricaded roads to force people to stay away from work and other activities.